Limit 1 per person. Valid toward merchandise. Promotional value expires 90 days after purchase. Light your fire with this deal for 50% off stoves, grills and other items from Burner Boys in Brodhead ($300 value). This business offers a variety of innovative biomass cooking and heating products. With more than a decade in business, Burner Boys has become a leader in biomass heating by offering a diverse product line and the knowledge to back it up. They offer eco-friendly methods of home heating such as wood, multi-fuel and pellet stoves, as well as boilers and furnaces for maximum efficiency at lower fuel costs. 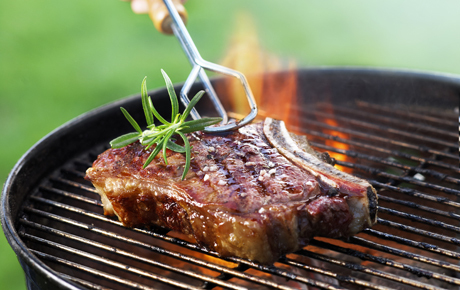 Aspiring pit masters can take advantage of their selection of grills and smokers. Heat up with this deal from Burner Boys.